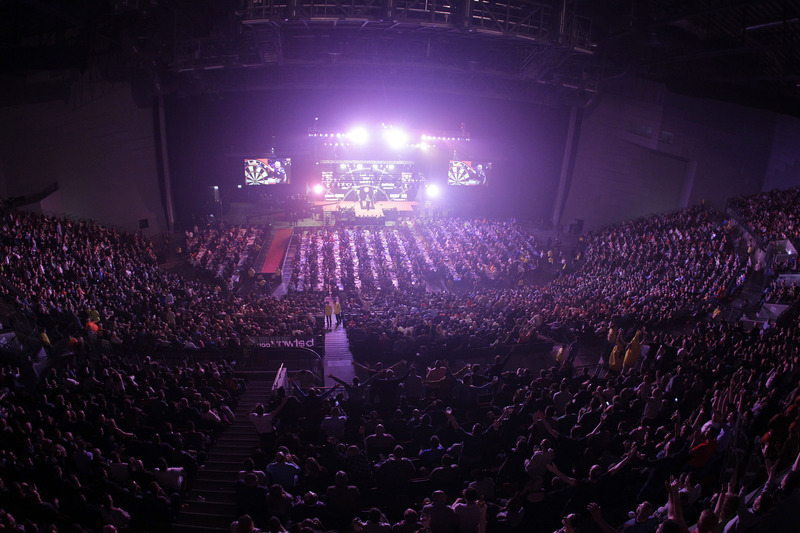 Some of the World’s top darts stars are set to compete at the famous Lakeside Country Club, renowned as the home of darts, in an ultimate ‘Champion of Champions’ event. 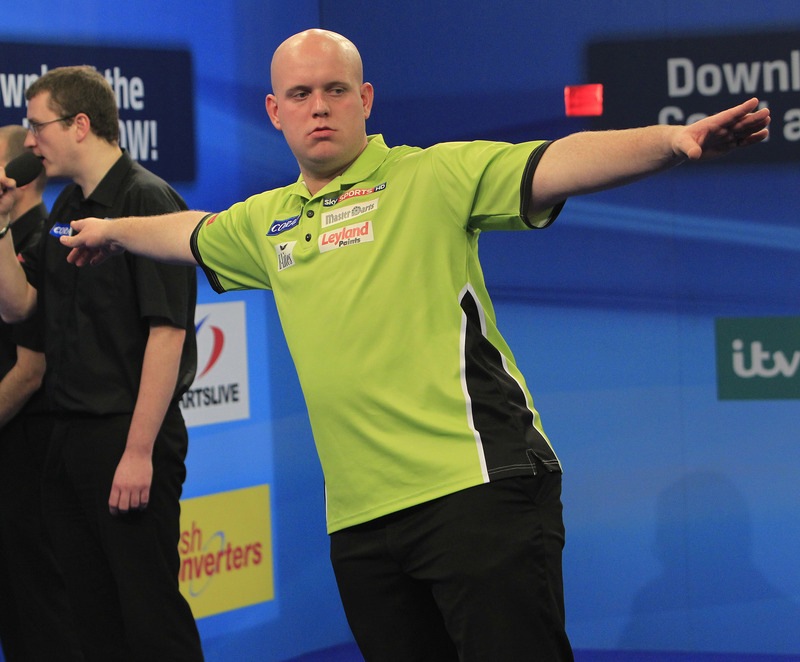 This unique evening of sporting entertainment, which will take place in the Canal Suite on Saturday 10 May, will see reigning PDC World Champion and world number one Michael van Gerwen headline a star-studded field of major championship winners. 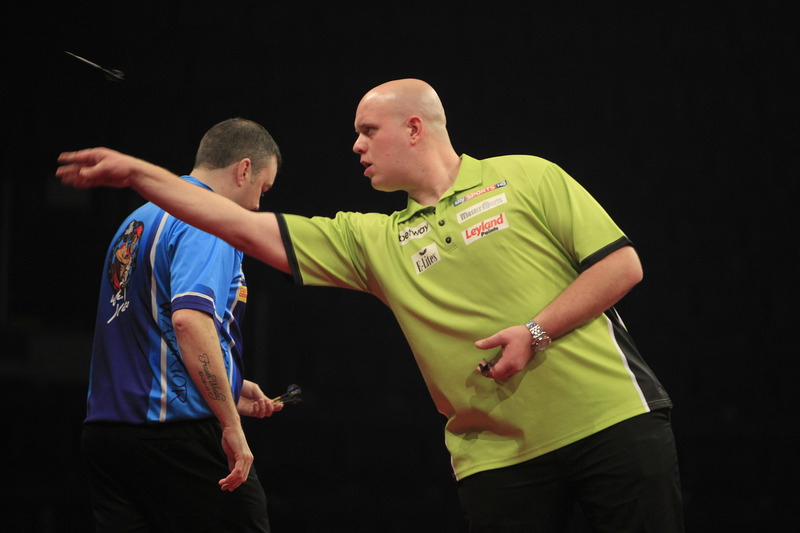 Michael van Gerwen missed the chance to reach the final of the UK Open after Terry Jenkins ended his hopes on Sunday evening. 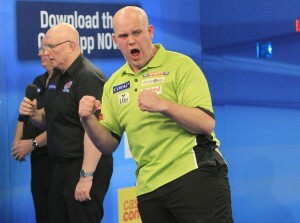 Michael van Gerwen remains in contention to win his first UK Open title after moving into the quarter-finals with victory over Mark Webster on Saturday evening. 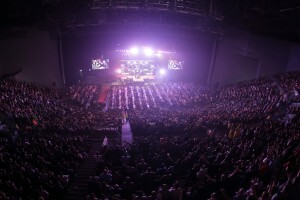 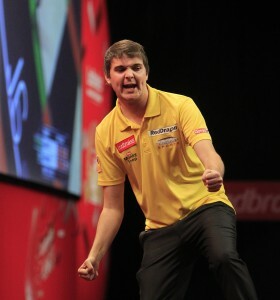 Former World Youth Champion James Hubbard won two matches on Friday afternoon to move into the third round of the UK Open in Minehead, as Antonio Alcinas also progressed. 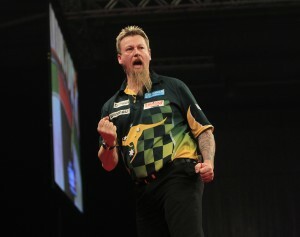 Simon Whitlock produced a perfect display of doubling to claim his first victory of the 2014 Premier League season as he edged out Robert Thornton in Exeter.